We are pleased to report RSL Freight Lanka Pvt Ltd are new members in Sri Lanka. 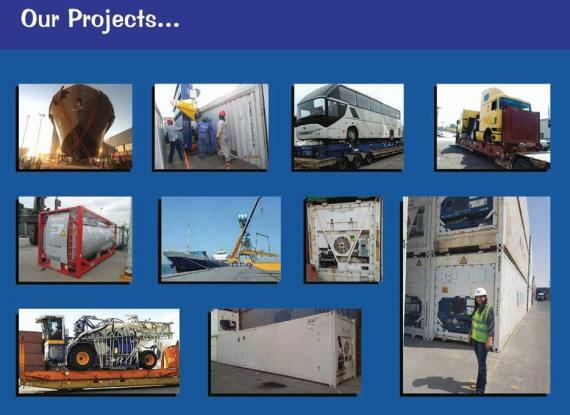 Located in Colombo, the company offer a full range of project, heavy lift and breakbulk services. Commercial Director, Ronald Chandiram states; "We are keen to build and develop solid relationships with PCN members to mutually benefit from the project volumes in Sri Lanka." Ronald continues; "RSL Freight was established in 2007 and since our humble beginnings, we have performed well due to dedication and customer service. Our strong relationship with local carriers and service providers have helped us build a formidable equity in the market. Our young team are well trained and knowledgeable with a vast experience in project cargo, heavy lift, freight, shipping, customs brokerage and consolidation. We are ready to take on difficult tasks which encourages us to excel better!"